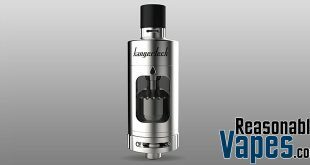 With the rise of the wide open airflow tanks, there hasn’t been a lot for classic mouth to lung vapers. 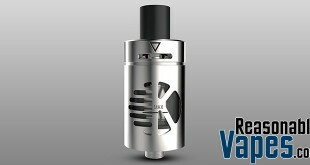 However this Vapefly Nicolas MTL changes all that, and does a phenomenal job too. 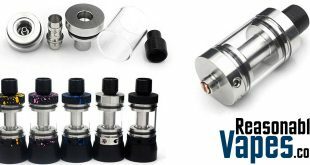 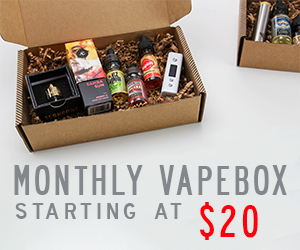  First of all this tank uses pre-built coil heads, however that’s perfect for new vapers as you don’t have to worry about wrapping coils. 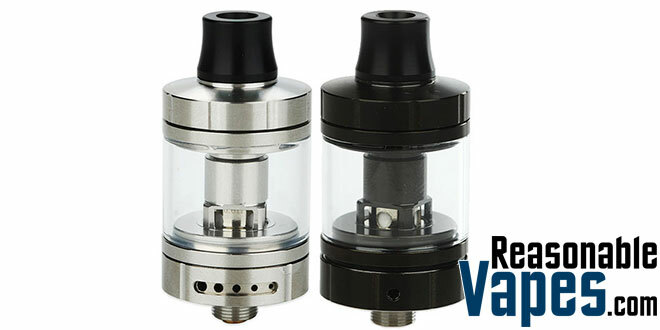 It comes with 2 coil heads out of the box, a 0.6 ohm and a 1.8 ohm. 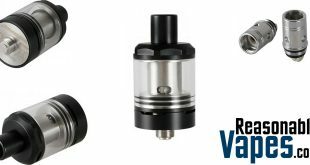 Personally the 1.8 ohm is the best one to give you a genuine mouth to lung vape. 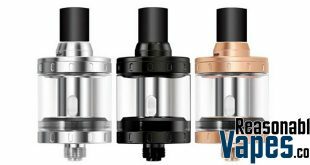 Furthermore the coil heads that this Vapefly Nicolas MTL tank uses are press fitted into the tank. 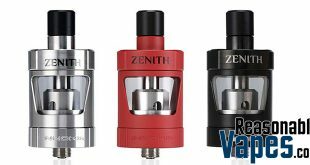 As a result it’s extremely easy to replace them because all you have to do is pull the old one out, then push a new one back in. 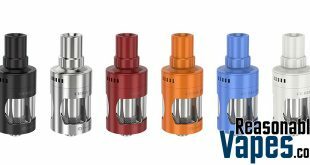 In addition there’s a top fill system on here, and the best part is that the fill slots are huge, so it doesn’t matter which type of juice bottle you’re using. 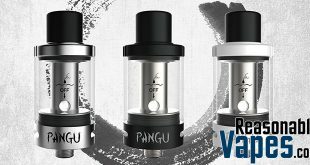 So if you’re looking for a great mouth to lung vape without the need to wrap a single coil, then go grab one of these Vapefly Nicolas MTL tanks right away!